Last week saw a whole raft of award nominations announced for film and television. ONSIGHT is thrilled to have contributed to a number of the successful productions. 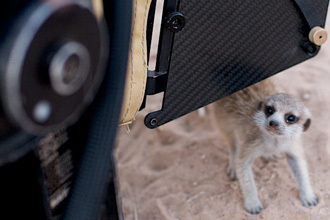 Meerkats 3D is an award-winning film, produced by Oxford Scientific Films in association with Principal Large Format for National Geographic and Sky. 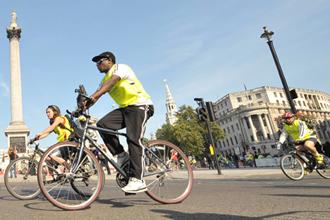 The inaugural Prudential RideLondon is a two-day cycling festival on Saturday 4 and Sunday 5 August. ONSIGHT is delighted to be involved in this mass sports event, deemed a legacy of the 2012 Games and a celebration of cycling in the UK. The ONSIGHT team is providing Avid solutions, in addition to a number of Sony XDCAM decks, including the PDW-U2. To ensure the kit is monitored on such a time critical job, one of our Engineers is on hand to offer technical support throughout. This sees us collaborate once more with one of the leading outside broadcast companies, NEP Visions. 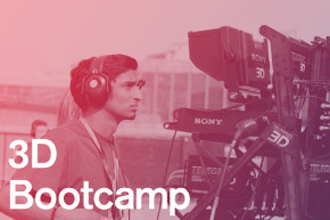 ONSIGHT is delighted to be supporting the 3D Bootcamp, which starts this week. Ravensbourne College has introduced the training, taking place at their premises after the success of the 3D Creative Summit in March. As a sponsor and speaker at the Summit, ONSIGHT was invited to hold a session at the Bootcamp to discuss high end 3D workflows in post production. 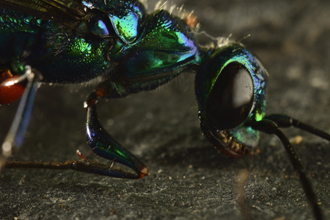 Micro Monsters 3D with David Attenborough is the astonishing new 3D series about the complex world of insects, premiering in Europe this month. ONSIGHT provided full production facilities for this revolutionary show. The team at ONSIGHT is proud to have been chosen as a partner by Atlantic Productions and Sky on each of their 3D collaborations with the legendary natural history broadcaster, Sir David Attenborough. 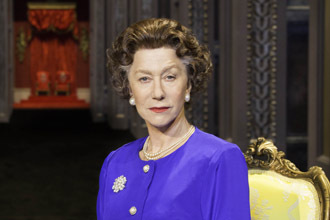 National Theatre Live will broadcast The Audience, the highly revered stage production, live from London’s Gielgud Theatre to cinemas around the world on 13 June. ONSIGHT is proud to have supported the show by supplying equipment and post production on the official trailer for Playful Productions, working together with Left Bank Pictures. ONSIGHT’s camera team provided an ARRI Alexa package with Angenieux Optimo 24 – 290 mm lenses and Cooke Mini S4/i‘s to shoot excerpts from the new play by Peter Morgan. The Alexa guaranteed the filmic look to reflect and promote the calibre of the production for a cinema audience. The great team included Director Steven Metcalfe from Left Bank Pictures and DoP Martin Furher. They worked in line with Stephen Daldry's vision, the Academy Award nominated Director of The Audience, known for film and theatre.